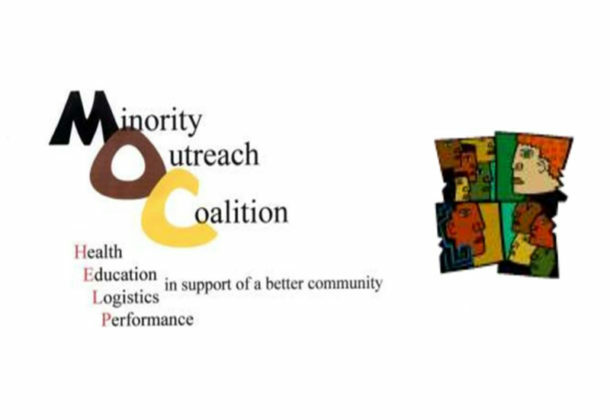 MedStar St. Mary’s Hospital in Leonardtown is partnering with the Minority Outreach Coalition to offer a health and wellness event for the community — Community Health Awareness Day. Starting at 10 am Saturday, March 3, 2018, and continuing until 2 pm, the free event will be held at the Church of the Ascension at 21641 Great Mills Road in Lexington Park, Md. Attendance to this education event is free and it will feature health screenings, informational sessions, demonstrations on various kinds of nutrition, awareness and information on the opioid crisis, training on how to use narcan to save lives, safe disposal of medication, and much more. The St. Mary’s County Sheriff’s Office will be accepting old medications to help you clear out your medicine cabinet safely, without danger of polluting the water supply. Come get a free blood pressure screening; learn about narcan, the life-saving drug that is being used to save lives during opioid overdose; see a CPR demonstration; learn about hypertension and colon cancer. There will be door prizes and free handouts. Vendors and organizations who want to register to have a table at this event can contact Nat Scroggins with the Minority Outreach Coalition for more information or to register. Call 240-538-5681 or email mocstmarys@gmail.com. MedStar St. Mary’s Hospital is a full-service community hospital, delivering state-of-the-art emergency, acute inpatient and outpatient care in Leonardtown. Nestled in a waterside community, MedStar St. Mary’s provides advanced technology with a dedication to excellence in all services provided. The not-for-profit hospital has been named among the nation’s Top 100 Hospitals and is an eight time recipient of the prestigious Delmarva Medicare Excellence Award. In addition, MSMH received the Maryland Performance Excellence award at the Platinum level in 2014 – the highest in the state. The staff is committed to providing quality and compassionate medical care for all patients by coupling innovation with an outstanding team of medical staff members, associates, and volunteers.